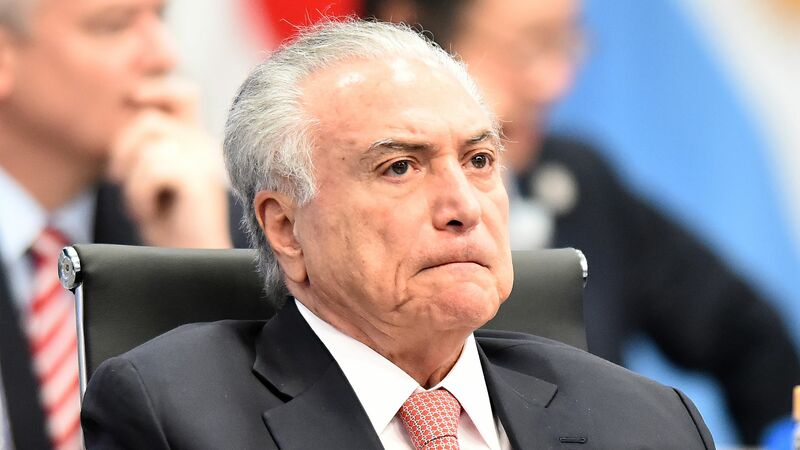 Brazil's former President Michel Temer was arrested on Thursday on corruption charges, BBC reports. The big picture: Brazil's last three presidents have either been impeached or arrested for bribery scandals. Current far-right President Jair Bolsonaro campaigned in part on taking back control from a political class that has been plagued by corruption dating back to President Luiz Inacio Lula da Silva, who is in prison after being charged in a sweeping corruption investigation known as Operation Car Wash.